Only Nature explained the Alan Guth ingenious “inflation” theory. Explanation by united Nature Theory-Wave Theory. Universe had a brief period of rapid exponential expansion, called inflation. Creation [near instantly] of quantum [bubble] formation, whatever, the size [by Newton’s absolute time]. M. Faraday: create first laboratory quantum formation, by two main perpendicular energetic forces ruled by absolute rigid quantum Newton’s time. Time, space and energy that are waved together. Each has its own properties and behaviours; one cannot exist without the others. Theoretically, each of them has no beginning and no end, and they are all one entity but are changeable, depending on different phases of energetic matter in which they appear and decay together. . These three media - time, space and energy create sophisticated wave-quantum-formation which has beginning and end creates- everything. The three constant active media, time, space and energy create condensed energetic/ space/ time formations mainly by Einstein’s space/ time curvatures. 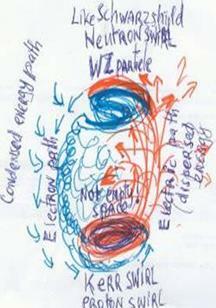 Condensed energetic space I colled ENERGETIC MATTER. 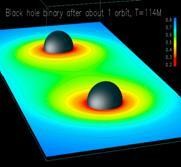 Explanation of the “simple” quantum-buble formation and its behavior.. Creation of two perpendicular behavior [loops] forces. It’s hard to believe the simplicity of the creation of quantum [two main perpendicular forces, by two semi perpendicular loops 720 ]. That create [+] and . Plus [+] electric path disperse and condense. 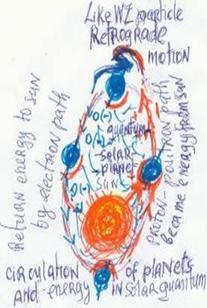 Minus , gravity swirl which by condensation of energetic matter, create quantum gravity semi loop and all other forces. They are in constant competition and complement each other [they are not opposite forces only perpendicular]. And they are always together in all phase transitions in superposition [Schrödinger’s ingenious idea, cat paradox]. 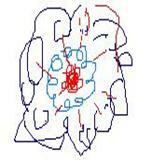 : I try “explained” theoretical the sophisticated structure of atoms quantum.. Basic energetic swirl (the foundation of the wave) resembles the black spots on the sun, [ like Kerr swirl in galaxy and proton in atom] which are so energetic that swallow light. The energetic[Kerr swirl-mixed all forces times] and expel electric swirling path with all times forces [genes]. Strong electric force - path on its line disperse energetic matter [forces time] outside [future continue recycling force time] and to inside quantum creating small different quanta forces times]. On the end of its swirling path create second swirl [Schwarzschild-white hole] which also mixes all forces times and expelled as gravity swirling paths [forces-times]. In an electric path forces time are extended, in gravity paths the time and forces shrink [condensed]. Quanta all forces may be condensed as neutrino or dispensed as universe. Inflation: see works of Alan H. Guth and others. Inflation: Explanation by United Nature Theory. Constant active Hyperuniverse created by non stop quanta formation which by phase transition disperse and create new quanta formations which by evolution form infinite Hyperuniverse. 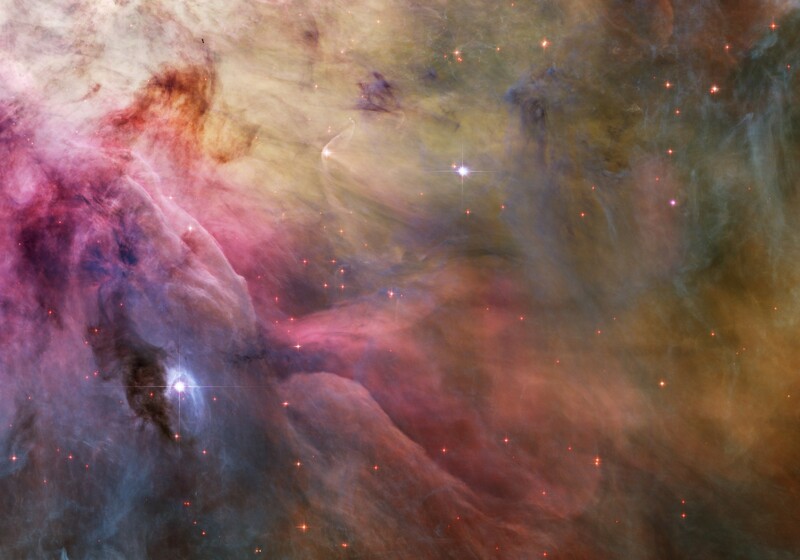 Quanta are large as Universes and small like atoms or even as the smallest wave. The creation of high energetic quantum depended of very condensed energetic space time which expel-[create] like bubble-balloon. new quantum [evolutionary] formation. . The creation of babble is near instantly [Newton’s absolute time- absolute quantum time] and reaches the maximum of distance, whatever size. .
Quantum ruled by main electric Kerr swirl with its electric paths-nets [absolute Newton’s time]. in which are embedded small open quanta [gravitational swirls]-that is not chaos. The bubble, high energetic quantum disperses by phase transitions to small high energetic quanta formations. The energetic-electric paths-nets-stringa [not emitted visible light for us] and with time became thinner or dispersed but Schwarzschild embedded gravitational swirl [which emitted visible light for us-example primary galaxies] create stabile quanta formations and remain for a long periods of time. That is the reason that we see them as gravity scattered formations. but they are embedded in nets created by electric path-strings of quantum. Every formation, quantum [include our universe] are connected by command central network nets [A. Einstein] that cause that quantum is rigid formation with different quanta, inside, and ruled by Newton’s absolute time and inside all formations [small open quanta are relative each to other and behave as Einstein’s relative time [see time paradox Tejman]. High energetic quantum has not clear borders so electric path nets spread around quantum and defended its formation [existence]. According to united nature theory these invisible electric paths, invisible universe nets, are created by gravity [quanta] formations as by universe, galaxies even by atoms molecules ect. Following inflation, our universe cooled, and through phase transitions create all known formation galaxies, stars, earth, atoms ...ect. Inflation of universe. Created instantly quantum bubble formation..
Quantum universes may appears by very different ways.Condensed energetic space time or by expelled quanta from black hole like Planck’s experiment. create high energetic bubble quanta [photons] formations..The creativity of hyperspace is endless. 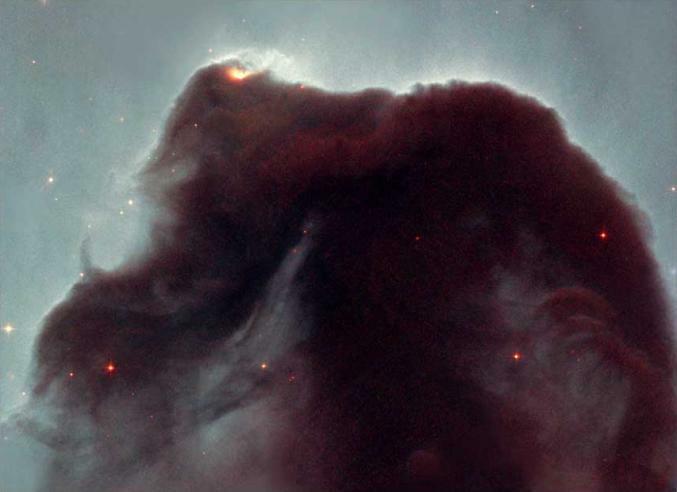 Explosion of very condensed energetic, space time formation create high energetic bubble quanta formations. exponential expansion during the first ..
A Chandra X-ray Observatory image of the supernova remnant Cassiopeia A.
Energeitic path strings are basic matrix creation for every formation. 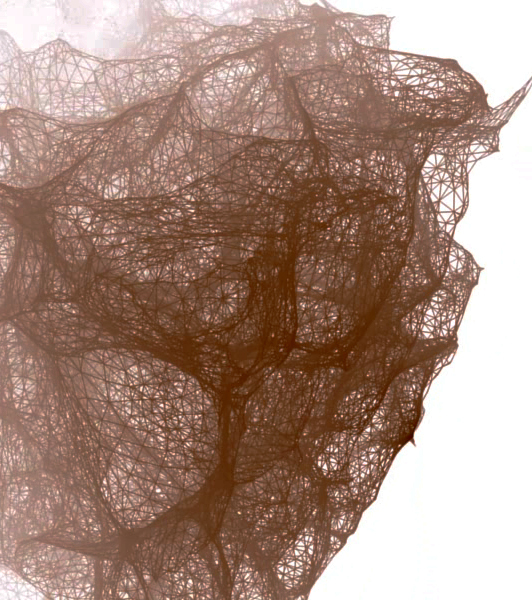 Quanta formations with its nets space. Remnants of wave formations after big bang. Quantum created by sophisticated energetic space time ,so, that created formations, size and behavior is still beyond our imagination. 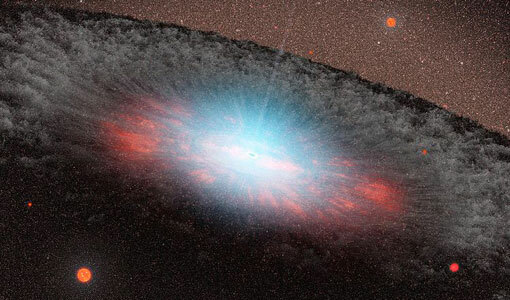 The creation of universe is characteristic by gravitational waves-vortices-quanta.. These are created by fluctuation of condensed space and are a source for space time curvatures forces that creates vortex quantum formation. Energetic matter expands by energetic waves (quanta-nets]. The pictures from universe shows that energetic source [fluctuated condensed space time] creates space time curvatures and wave vortices-quanta formations at all times. 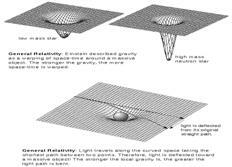 Gravitational wave…which duplicate its quantum formation (evolution). With some common sense, we see the behavior of the energetic matter is the same in all known energetic matter formations. Creation, phase transitions and disperse of quantum universe. "dx2" represents the homogeneous space of positive, negative or zero (flat) curvature k, i.e. with k = +1, -1 or 0. So this space is changing in time with scale factor a(t). where C = 8 Pi G constant/3 + lambda/3, a time independent constant. (3) the quantum vacuum state is Lorentz invariant (although not manifestly in the above), whereas the classical thermal state is not (the classical dynamics is Lorentz invariant, but the Gibbs probability density is not a Lorentz invariant initial condition). We can construct a classical continuous random field that has the same probability density as the quantum vacuum state, so that the principal difference from quantum field theory is the measurement theory (measurement in quantum theory is different from measurement for a classical continuous random field, in that classical measurements are always mutually compatible — in quantum mechanical terms they always commute). Quantum effects that are consequences only of quantum fluctuations, not of subtleties of measurement incompatibility, can alternatively be modelled by classical continuous random fields. 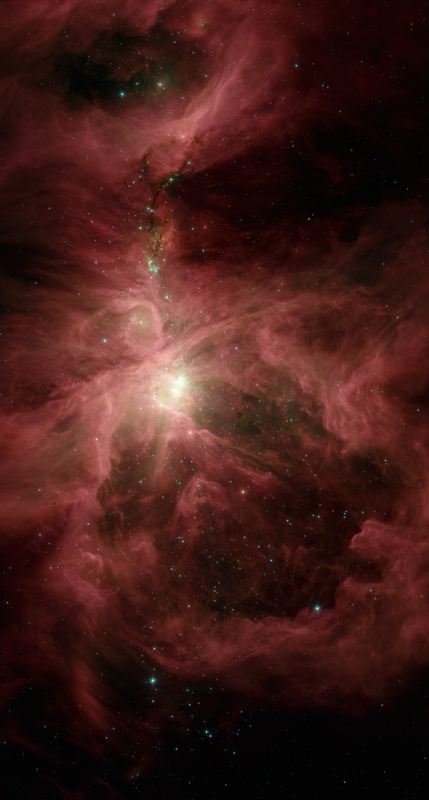 Quantum creation appears instantly whatever the size.